Erwin Timmers, Rebound, part of the 2013 International Glass + Clay show in Washington, DC – photo by Pete Duvall. 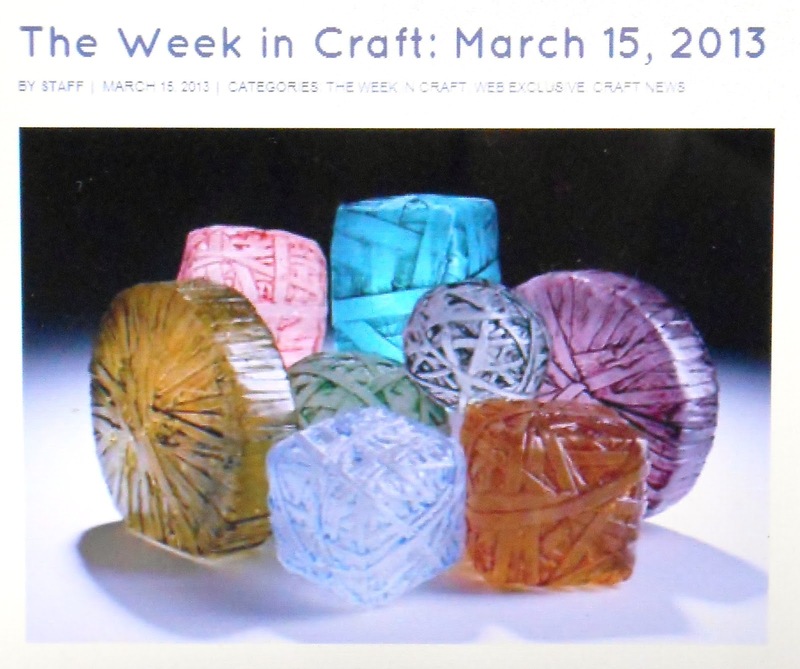 This entry was posted in ACC, american craft council, ceramic, erwin timmers, glass, international glass and clay, pepco edison place gallery by Michael Janis. Bookmark the permalink.